Excited for my first Christmas project of the season! I had the opportunity to test Plaid's Simply Screen Kit, and wanted to try something a little different since we don't need any more clothes right now. I've never done screen printing before, so I settled on a small home decor project: a Framed Glitter Christmas Tree. I found a Christmas Tree silhouette in my Silhouette machine software and printed it in black ink on my home printer. You could easily search Google for images and print one at home. The instructions that come with the kit are pretty straightforward, so I won't waste time reprinting them here. I was happy to see that my screen print "took" on the first try. I adhered the screen to a $1 white dishtowel from Wal-Mart. I opted to use the Simply Screen glitter and adhesive. The tubes are pretty small, as was my project, so I don't know that one tube of glitter would cover something on a large scale. Another downside was that I had to wait for the glitter to adhere for 24 hours before I could set them with an iron on the cotton setting. All-in-all, I had a positive experience using the screen kit. 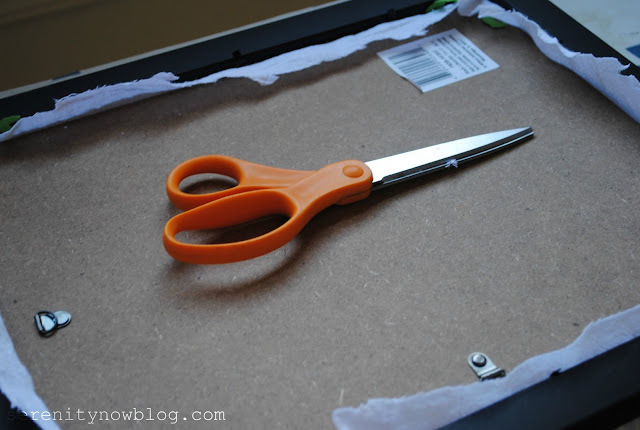 If a "crafty cutter" is out of your price range, and you've really been wanting to make custom bags, t-shirts, pillows, you might want to try this for yourself! 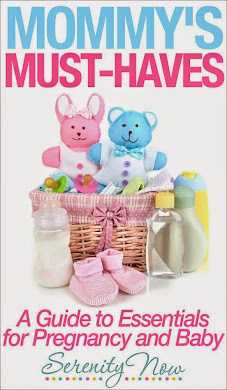 Linking to Home Stories A to Z, Hi Sugarplum! *Plaid provided me with the kit for this review. All opinions are my own! 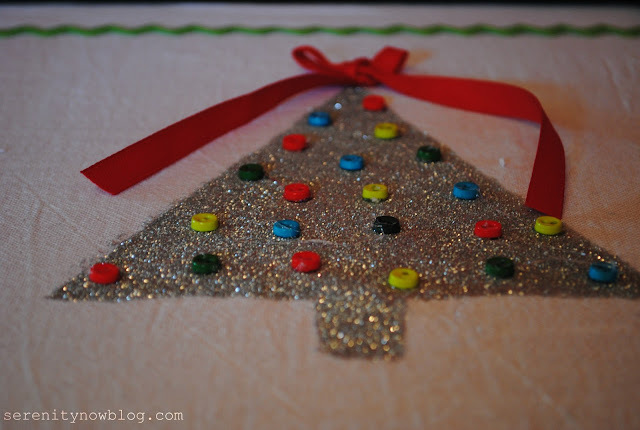 This is so cute, and I'm a fan of anything with glitter! 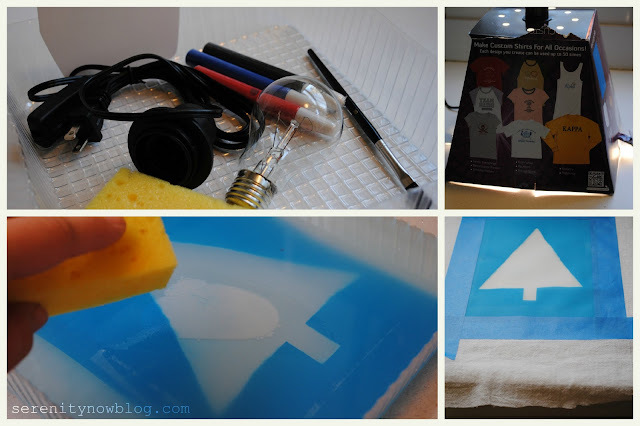 :) Thanks for sharing your screen printing experience with us! What a cute tree! 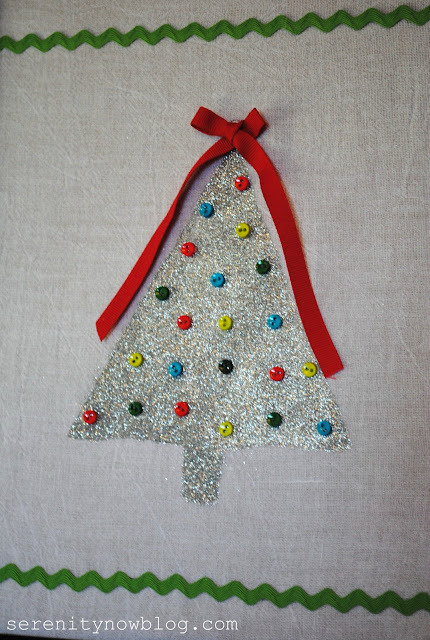 I love the glitter and the tiny buttons! 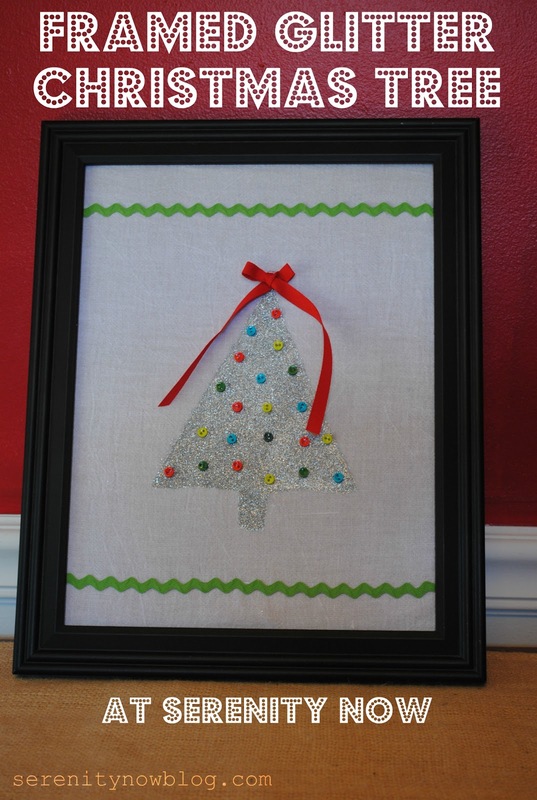 That would be a great craft to have kids do in school and take home to their parents as Christmas presents! A great wall hanging! 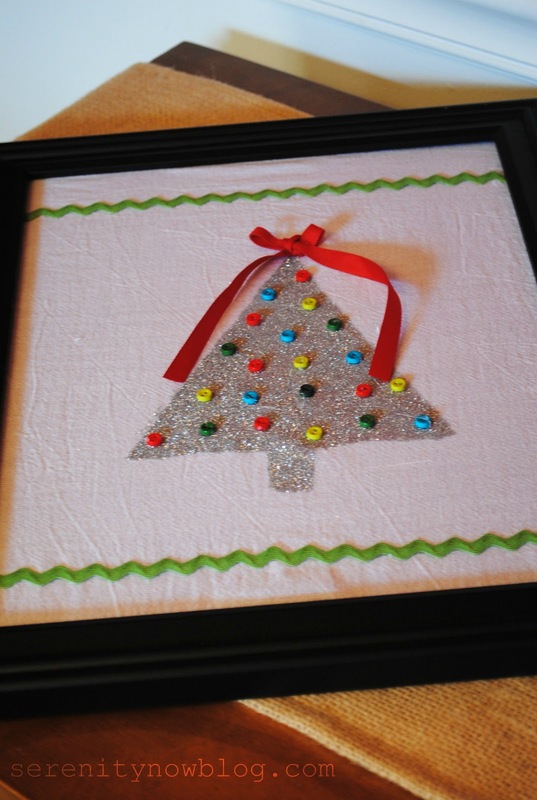 And you could do felt trees for them if glitter was too messy. But the glitter is so pretty. This looks so cute! I esp. love the glitter and the buttons. Reminds me of my grandparents. One year, my grandpa cut out TONS of wooden Christmas trees that stood up on a stand. Then, my grandma, brother and I painted them and added vintage buttons from her collection. We gave them as Christmas gifts. It was so darn fun! Okay, and PS - that's what happens when you talk too much about yourself in a comment. I'm so sorry! This isn't all about me. Your lovely project just brought back some lovely memories. 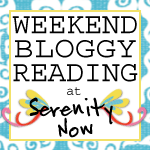 I just found your blog through...well I don't remember how I got here, but when I read your about me section your first five things that you like are my top five too! I decided I had to become a follower! :) I've added you to my Google Reader! What a cute project! I've never tried silk screening but your review of this Plaid product makes it seems very do-able. So cute Amanda! 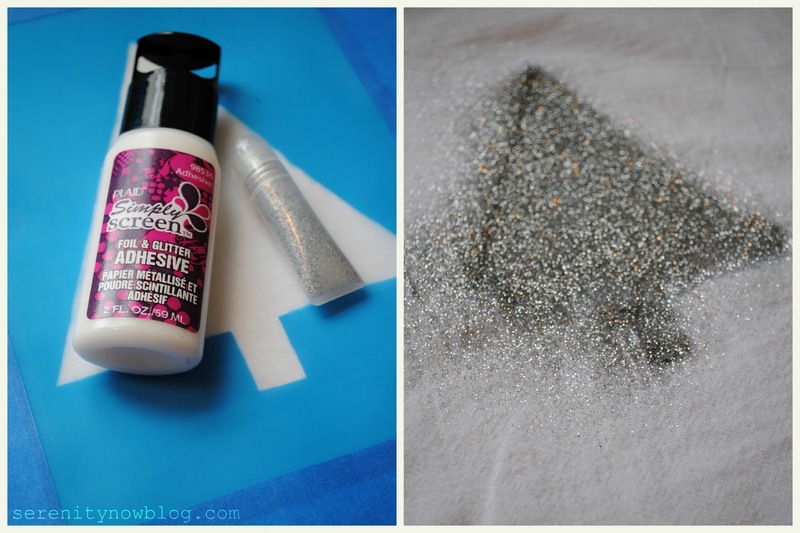 I love anything that involves glitter and ric rac! thanks for linking it up! Oh, I do love the glitter! Simple and oh so cute! Love it, Amanda! Oooo pretty! The glitter is fantastic!